After three days of E3 conferences, it’s finally over. All the games have been shown, and we ended up getting one of the best E3’s of all time. 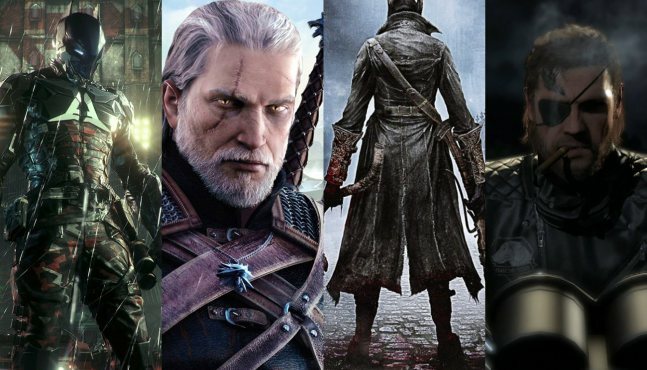 This article will rank the top 10 games that were shown at E3 2015, and trust me this was a tough one to do as the top 5 could have been between 20 games. Lets start with number 10 and that is…. Faith is back, and better than ever, thanks to this gameplay trailer and explanation we now know that this game is a prequel to the original Mirror’s Edge, and will be showing us the origins of faith and introduce a brand new villain: Gabriel Krueger the man pulling the strings. 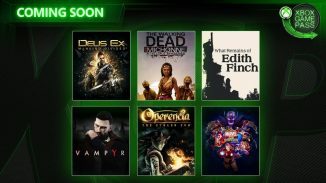 It also seem like it will be an open world game, no load screens, just like Gta V.
After the critically acclaimed Tomb Raider reboot, Square Enix brings its sequel exclusively on Xbox One, and it looks like we are finally ready to explore catacombs and find hidden relics, it appears as the game will start with Lara getting stranded in a snowy place and maybe, once she has escaped, goes to a jungle like environment. We are very excited to see more of this game. Platforms: Xbox One and Xbox 360. 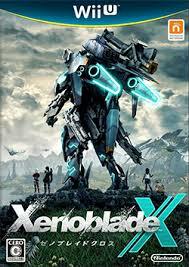 Rico Rodrigez returns to his Mediterranean home of Medici to save it from Generall Di Ravello a barbaric dictator whose only objective is to conquer the worlds, Square Enix once again delivering a brand new open world experience full of destruction, chaos and MULTIPLE GRAPPLING HOOKS! Must.Buy. Platforms: PC, PS4 Xbox One. The gates of hell are open and the demons have invaded Mars, only you can stop them by going to their home and blowing their heads up, literally, the reboot of this saga loved by million reminds me of the mod Brutal Doom, for the original Doom so I think we can all agree that DOOM is back better than ever. Plus the addition of DOOM SnapMap is a Halo Forge-Like map/level creator will allow players to share their creations with the world. Master Chief, Hero or Traitor? Spartan Locke, Friend or Foe? Those were the words Bonnie Ross said when at E3 2015 she showed the first campaign trailer for Halo 5, as well as a new multiplayer mode called Warzone, the innovation that 343 Industries is delivering from Halo 5 is off this world. Who will be the hunter? and, Who will be the hunted? EA appears again to deliver “the ultimate Star Wars experience” since we saw this trailers we were amazed by the level of detail of this game, and watching Luke Skywalker and Darth Vader fight in Hoth made us all stand up and clap as seals in the Zoo, looking at the battles of every Star Wars fan dreams left us all with our mouths wide open. Good job EA, Good job. JD and Kait are the new names of the protagonist and his companion, they are hunting something when a “wind flare” unleashes, it looks like a storm that spits fire and destruction, they enter an abandoned mansion there is orange goo everywhere and JD its sprayed with it, they go out and get attacked by strange monsters, they kill them and leave. This is the new Gears of War. Three years after the last Uncharted Nathan Drake returns accompanied by his brother Sam who has been long supposed dead, to an adventure full of mysteries, the now retired Fortune Hunter will have to leave his wife Elena to embark in an adventure of massive proportions. The critically acclaimed Fallout series comes back full of new quests, histories, characters and features. The game starts right before the bombs fell, killing millions, you and your family go to vault 111 and after some “events” occur you rise up the vault 200 years later to find the desolated wasteland of Boston. The wait is finally over, Team Ico and Sony Computer Entretainment have announced one of the most awaited games of all time: The Last Guardian, the public that was there at Sony´s press conference cried tiers of joy thanks to this announcement, The Boy and Trico (The beast) travel as they build a friendship from the ground up and discover the secrets of a mysterious land. I think that this and FF7 give the crown to Sony of best press conference of E3 2015. Thank you Fumito Ueda. 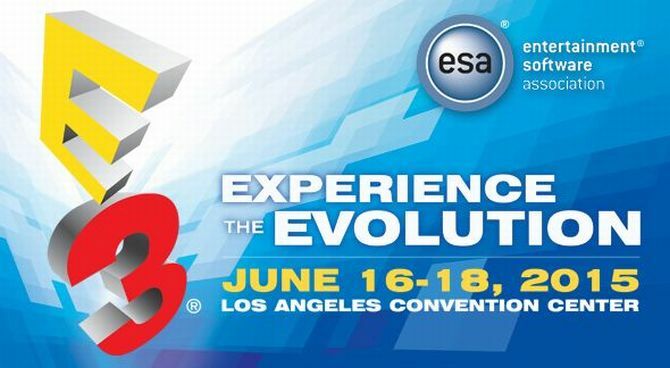 Now it’s time for you to tell us which games from E3 2015 were your favourites. Leave your comments in the comments section below.